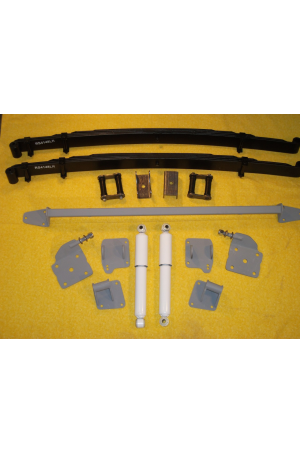 Bolt on rear end kit fits a wide variety of rear ends up to 3" axle housing diameter depending of the off set of the wheels and tire choice. 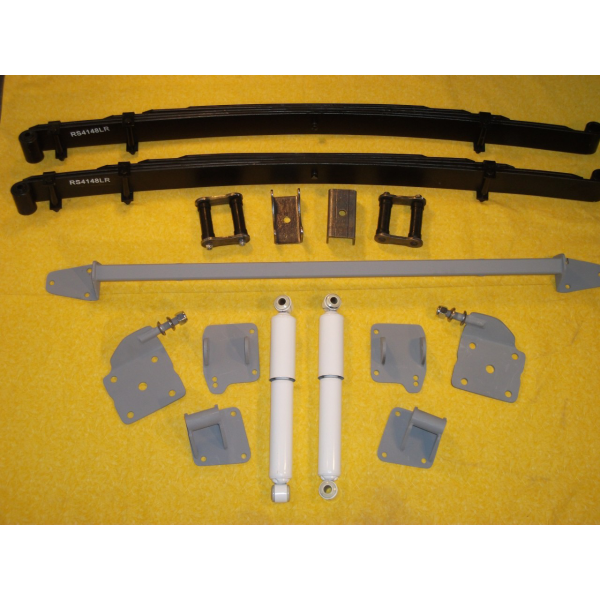 We recommend approx 58" Specify rear end you will be using when ordering. Hardware & Instructions shipped in 3 boxes. When ordering please specify type of rear end that you will be using.